As I mentioned in my post on books that lived up to the hype this year (and those that didn't! ), one might think that, after so many years of reading, I'd have a pretty good track record at selecting books. 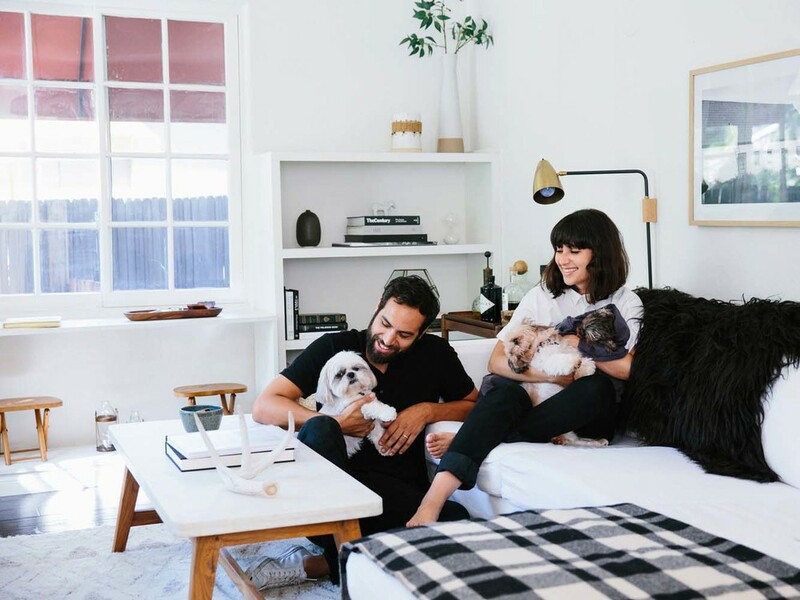 If you're like me, and can use all the help you can get to narrow the choices, check out my friend Sarah's new tool at Sarah's Book Shelves; she has done the work for us! 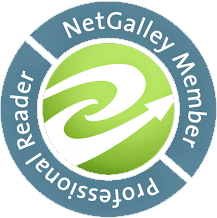 If I've received a free copy of a book from a publisher, author, or marketing firm, I do my best to read it through to the end; I can only imagine the work that goes into writing, editing and publishing a novel, and I have a huge amount of respect for everyone involved. 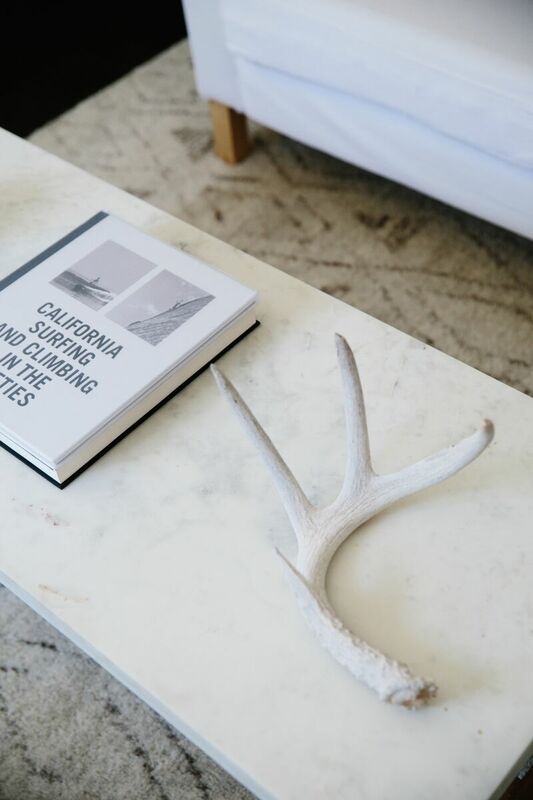 The books that don't work for me have likely been a success with others; in addition, I know that there are instances when my experience of a novel is all about the timing. Thanks to the team of bloggers who are presenting the fourth annual #AMonthOfFaves event (Girlxoxo, Traveling with T and Estella's Revenge), I have an excuse to share a five of the books of 2017 that I started reading but did not finish. The Best of Adam Sharp by Graeme Simsion - The author of this novel also wrote one of my favorites, The Rosie Project, and its follow up, The Rosie Effect; these have proven to be fantastic reading slump busters and I was looking for this same in his latest release. Unfortunately, this story was not engaging enough to hold my interest; I found myself putting it down and feeling completely unaffected by what the outcome might be. Conversations with Friends by Sally Rooney - Author Sally Rooney has won several awards and this novel showed up on quite a few "best books" lists this year; I had high expectations and maybe that was the problem. Many have given this novel high ratings and excellent reviews; I did not find the story to be very compelling and I think this may have been a timing issue. 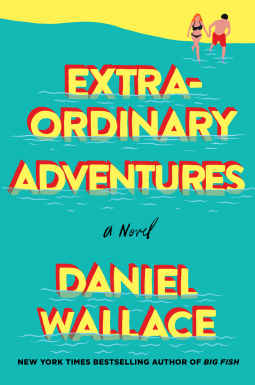 Extraordinary Adventures by Daniel Wallace - Described as "offbeat, quirky and heartwarming" by a number of reliable sources, and on several spring reading lists (it's a finalist in the Tournament of Books! ), I thought sure this would end up on my list of Best Books to Read on Spring Break 2017. 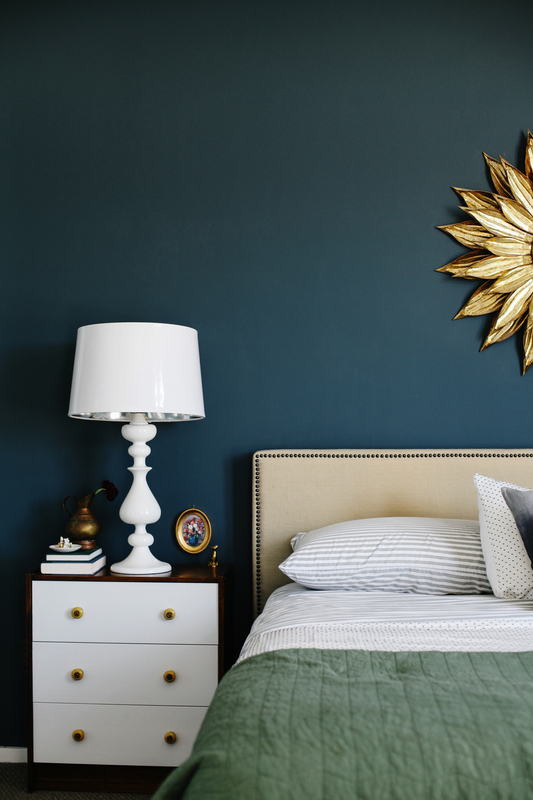 Edsel Bronfman wins a free weekend stay at a condo on the beach in Florida but he's got to have a "companion" to claim it, so the search begins. I thought this would be hilarious, but it was too slow for me. 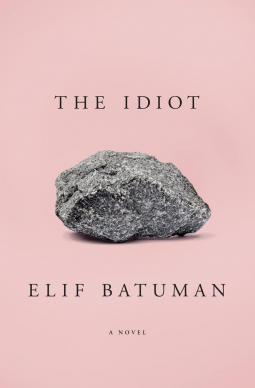 The Idiot by Elif Batuman - This one was on ALL of the lists this year! The early reviews were very positive and it sounded extremely promising: set in the mid-1990s (yay for nostalgia! ), the daughter of Turkish immigrants begins her freshman year at Harvard (coming of age, diversity - yay!) and begins her journey through American college life. All I can say is that, for me, this is where the fun ended; I can't even describe what this book is about and my favorite review, from a real reader (not an editor or reviewer for a publication), stated "the best thing about this book is that it's over." Woman No. 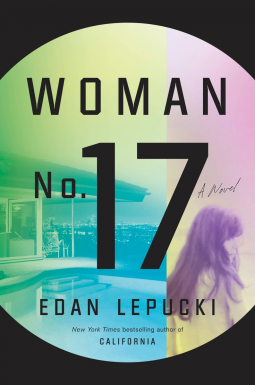 17 by Edan Lepucki - A woman who has separated from her husband and is trying to finish her memoir hires a young artist to assist in taking care of her son; the publisher described this one as "darkly comic" and I expected some rich-people-behaving-badly vibes. Instead, I felt exhausted as I tried to follow this story and nothing seemed to add up; most readers on Goodreads and Amazon seem to agree. They can't all be winners, right? Did you finish all of the books you started this year?